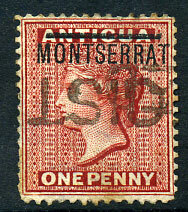 */AU 15 34 on KGV 1d (SG.66). 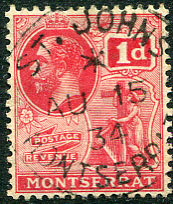 */AU 1 34 on re-united horiz. 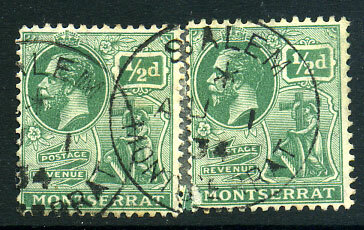 pair KGV ½d (SG.64), right stamp with tear/fault at lower left which could be improved with care. 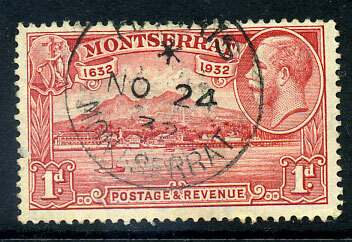 */NO 24 32 on KGV 1d (SG.85), small fault. 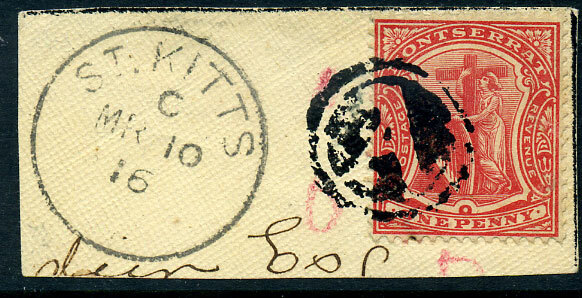 dated */-- 9 32 on KGV 1d (SG.85), stain. 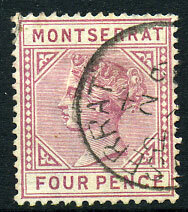 dated P/-Y 24 89 on QV 4d (SG.12). 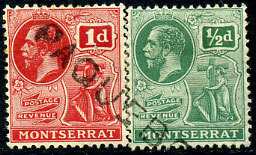 on QV 1d (SG.1) used as a killer, small faults, seldom seen. 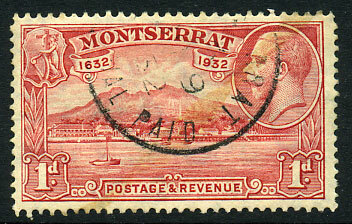 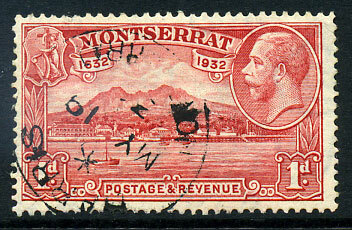 */MY 19 32 on KGV 1d (SG.85).